So excited!! 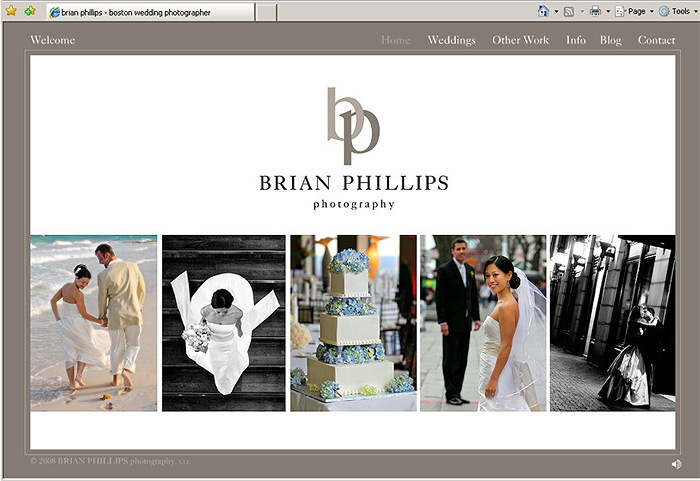 .. bigger and better pictures, Check it out... www.BrianPhillipsPhoto.com !!! Love your new site! and you work rocks!